Aug 03, 2016 News! 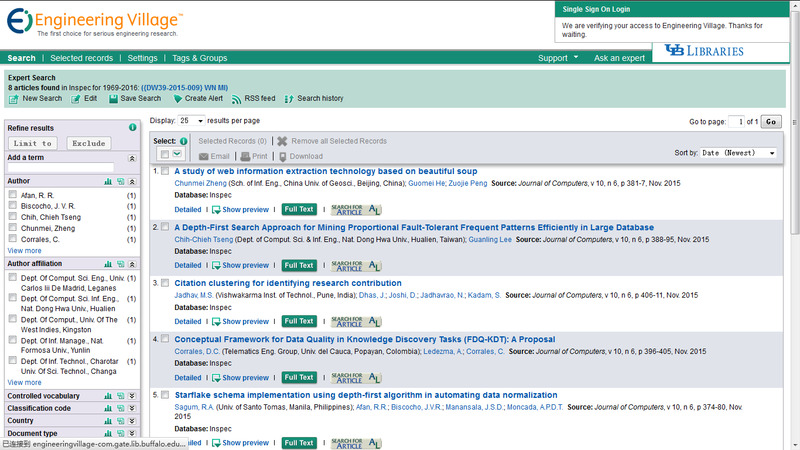 Vol.11, No.1 has been indexed by EI (Inspec). 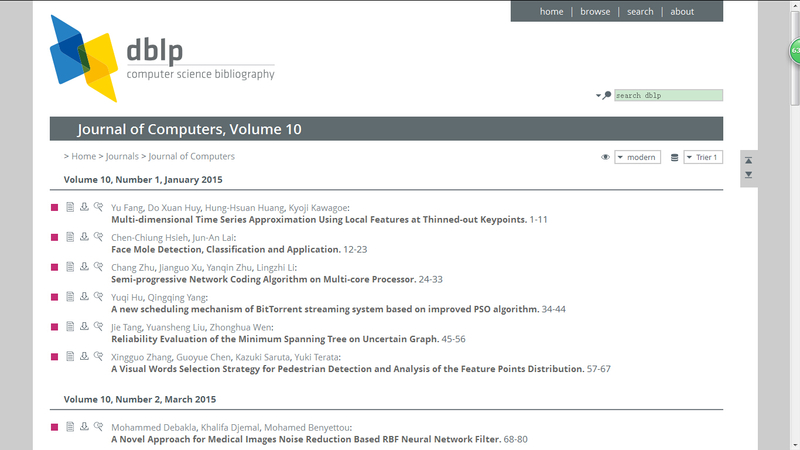 Jan 06, 2016 News! 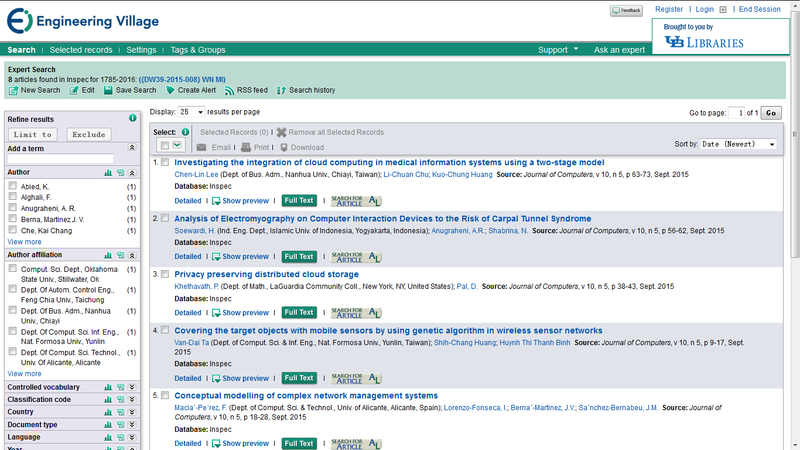 The papers published in Volume 11, Number 1 have all received dois from Crossref. 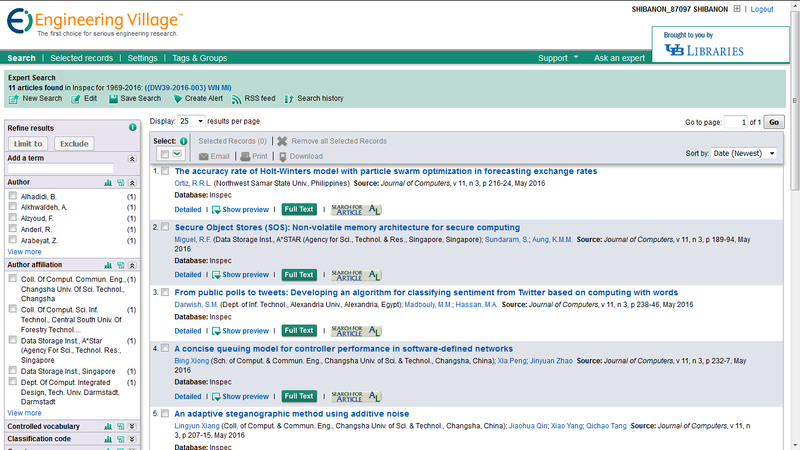 Nov 09, 2015 News! 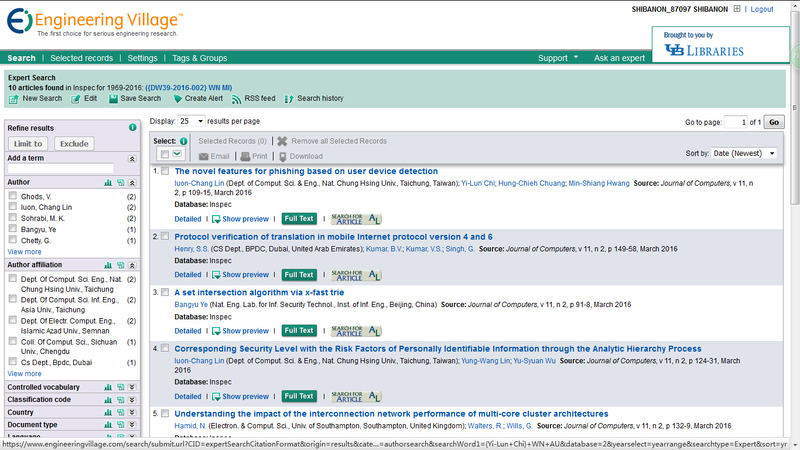 The papers published in Vol.10, No.1-Vol.10, No.6 have all received dois from Crossref.